Hello everyone. 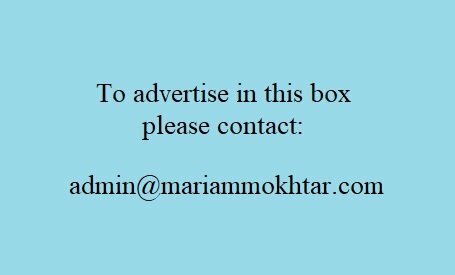 My name is Mariam Mokhtar. 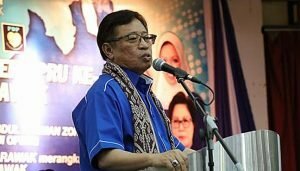 Yesteday, the Sarawak Chief Minister, Abang Johari Openg, said that the DAP is former prime minister, Dr Mahathir Mohamad’s puppet. Only last week, PM Najib Abdul Razak declared, that Dr Mahathir is a DAP puppet. So who is right? Can these two men decide, who is whose puppet? 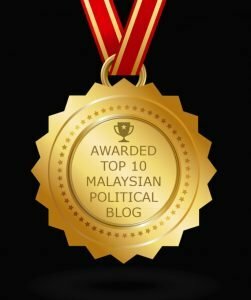 Is BN Sarawak correct, that DAP is Dr Mahathir’s puppet? Or is BN semenanjung correct, that Dr Mahathir is DAP’s puppet? These two BN leaders, cannot even get it right. Can they? Orang semenanjung are held to ransom, by you, our cousins, in Sarawak. You and Sabah, are BN’s fixed deposit. You have so much natural wealth, oil, gas, timber, minerals, but most of it goes to Putrajaya, and yet, your people are amongst the poorest, in Malaysia. You should not be called a state. You are an equal partner in the formation of Malaysia. If the people in Sarawak, and Sabah, kick BN out, you can control your own destiny, and all of your wealth. 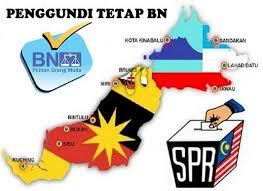 The three of us, Sarawak, Sabah and Semenanjung, should work together, to kick BN out and free us from BN’s tyranny. So how about it? 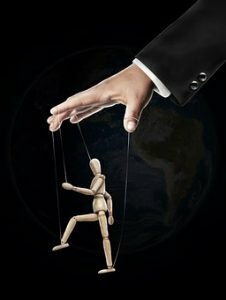 For everyone’s information, Dr Mahathir is nobody’s puppet. He is his own man. So get it right, Najib and Abang Jo. Remember to vote in GE-14. 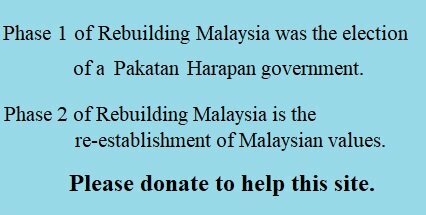 Save and rebuild Malaysia. LOL, really the goalpost will change to suit their purpose. All the do is talk and do not need to justify for it. Good one MM, what these two goons betrayer of the people for their own greedy purpose. O I am Sarawakain. I admire your courage and Malaysia should have more women leaders like you. The true history of Malaysia is never told . May be you can help enlighten all Malaysians the true history of Malaysia. Start by asking :WHY Malaysia? And why Sarawak and Sabah were robbed of their autonomy and oil money for over 50 years ….